Innovation is always an iffy process. For every brilliant, ready-to-go-now product that reaches the market and revolutionizes the industry, there’s a New Coke…or a Galaxy Note 7. Of course, one way to help assure you don’t manage a colossal flop is to streamline and standardize your process steps, so you can focus on your product’s most critical areas. 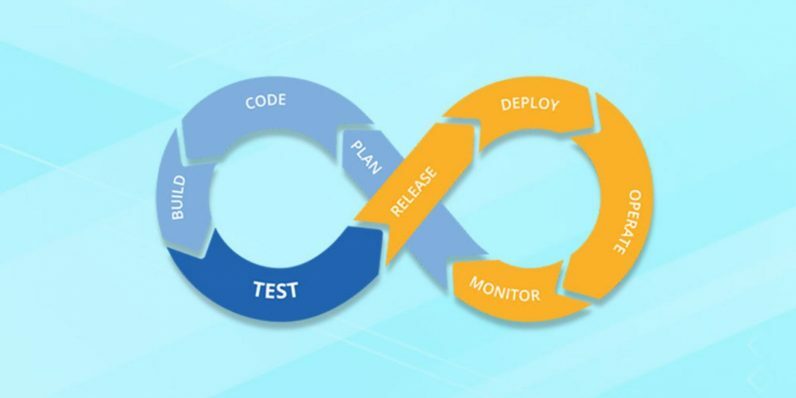 In the world of software development, this is achieved via DevOps, the innovative methodology that blends software development and IT operations to streamline workflows and ultimately create a more polished product. With the average DevOps engineer commanding a salary in the realm of six figures, now is a great time to break into this field, and the DevOps Certification Training Master Class Bundle can get you started for only $69. Over 75 hours of training, you’ll be introduced to the philosophical approach of DevOps as well as the structure and tools to help get a working DevOps plan in place for your projects. From deployment and monitoring to goals and deliverables, the collection covers Agile Scrum tactics for using helpful aids like Git, Docker, Jenkins, Cucumber, TeamCity, Ansible, and Nagios to keep tasks focused, on time and on budget. The DevOps Certification Training Master Class Bundle is on sale today for only $69, more than 90% off the usual price.